Jim grew up in New Hampshire and started out at a young age tinkering and racing BMX. This led to a lifetime of racing and competing in NORBA sanctioned MTB and USAC Cat. 3 Road bike. About ten years ago, as Jim’s pedaling motor started to slow down, he decided to try his hand at motorsport and stared doing HPDE days with Chin Motorsports (which he is now an Instructor for) and was hooked immediately. After several years of learning and meeting many of the famous Southeast SM drivers, he made the jump to wheel to wheel competitive driving. 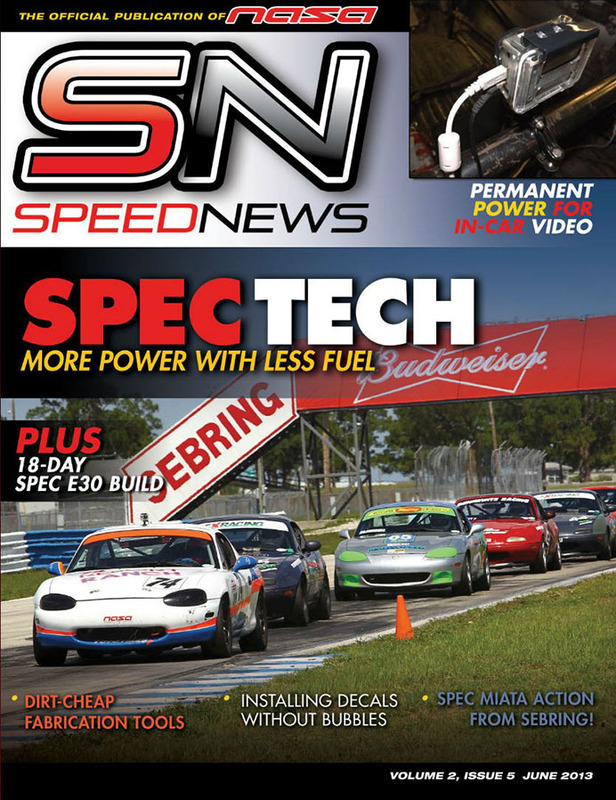 Soon after he was recruited by NASA FL to become their Spec Miata Director and help build a successful following. During this time the connection with Mike Rossini was made, and with it, came even more success, learning and friendship. Jim is passionate about the continued process of lifetime learning and improvement. Always race with people who are better than you and be happy and thankful to finish last, if need be. With it, though, you must always remember to have FUN. 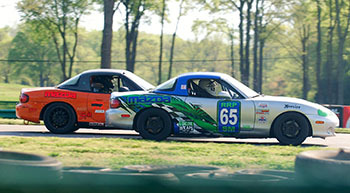 Jim continues to race SCCA Nationals and strongly supports Rossini Racing. 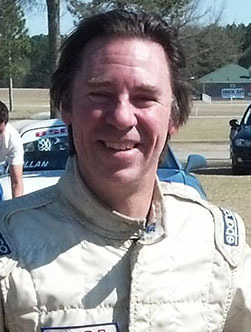 2013 Two NASA Sebring podiums.